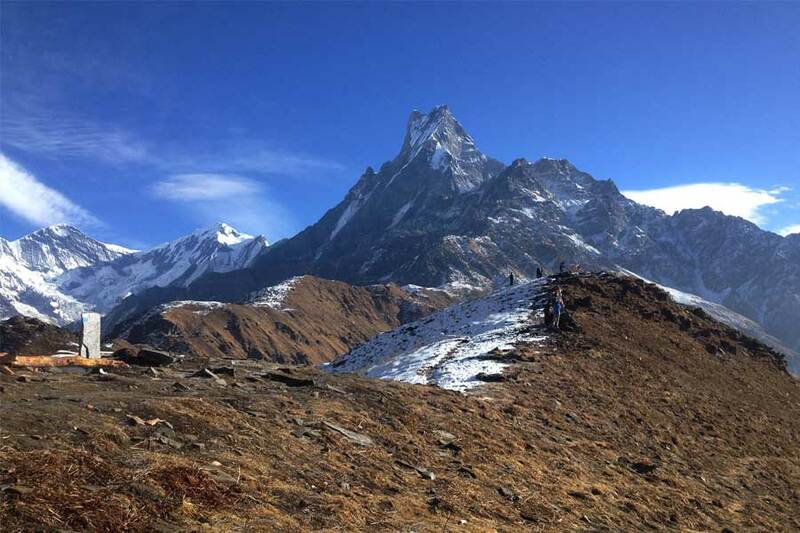 This Jiri to Everest Base Camp trek takes you through the trail taken by Tenzing Norgay and Sir Edmund Hillary, the persons to conquer Everest. We start the trek after a scenic drive from Kathmandu to Jiri. The journey is roughly eight hours. 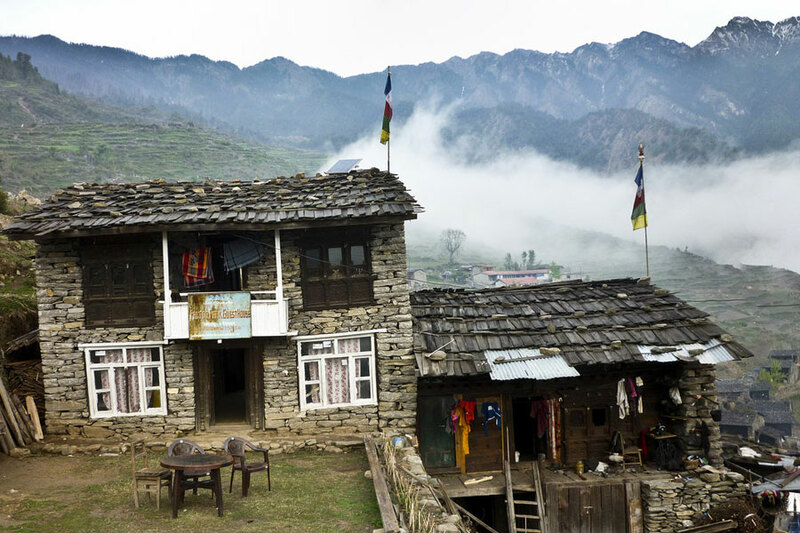 You will pass through many ethnic villages throughout the trek, thus, making the trek a great cultural experience. The trek is a spectacular journey taking you through varied terrains, the surroundings change according to the elevation, trekkers will be making their way through several hills. Another good thing about the trek is that it has local tea houses and comfortable campsites in most villages through the trail. This trekking route is a combination of two distinct trek. From Jiri we make our way up to Lukla. From Lukla we trek towards Namche Bazzar. And, from Namche we trek towards EBC. We will be passing many Sherpa villages and ancient monasteries. This gives you the full opportunity to explore the Sherpa culture and the ancient form of Buddhism practiced in the Himalayas, all the while, having great snow-clad giants towering above you. From Namche we pass through Tengboche, Dingboche, Lobuche to reach Everest Base Camp. We will make a visit to Kalapattar, from where you get to see the best view of Everest. From here on we just retrace our steps back returning to Tengboche monastery and Lukla. One of the highlights of the trek are the great views of Everest, Lhotse, Nuptse, Makalu, etc. This is considered one of the most authentic treks in the Himalayas and boldly one of the most memorable ones for those that have taken this trail to EBC. This trekking take a longer period of time to trek through, between 2 and 3 weeks with an altitude that can reach 5500 meters. 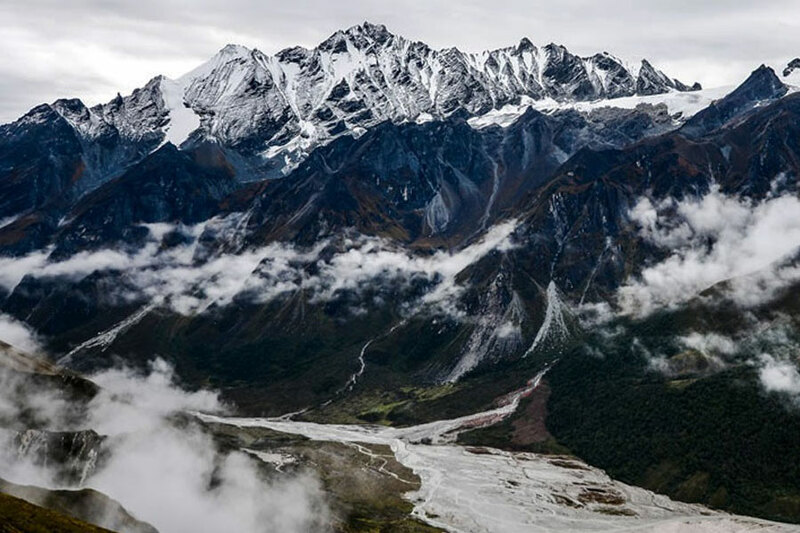 Trekkers should note that these trekking routes are far away from the village settlements and are much more rarely visited than the other easier treks. Having these things in mind, physical fitness and good health conditions, as well as a true adventure spirit, are a must! Day 1 : Arrival at the Tribuwan International Airport in Kathmandu (1,345m).Overnight at a hotel. Day 2 :Trek to Bhandar (2,200m) – 6 hrs. Overnight at a guesthouse. Day 3 :Trek to Bhandar (2,200m) – 6 hrs. Overnight at a guesthouse. Day 4 :Trek to Sete (2,645 m) – 6 hrs. Overnight at a guesthouse. Day 5 :Trek to Junbensi (2,675m) – 6 hrs. Overnight at a guesthouse. Day 6 :Trek to Nunthala (2,440m) – 5 hrs. Overnight at a guesthouse. Day 7 :Trek to Kharikhola (2,020m) -5 hrs. Overnight at a guesthouse. Day 8 :Trek to Puiyan (2,700m) – 6 hrs. Overnight at a guesthouse. Day 9 :Trek to Phakding (2,646m) – 5 hrs. Overnight at a guesthouse. Day 10 :Trek to Namche Bazaar (3,441m) – 5.5 hrs. Overnight at a guesthouse. Day 11 :Namche Bazaar acclimatization day. Overnight at a guesthouse. Day 12 :Trek to Tengboche Monastery (3860 meters) 5 hours. Overnight at Guesthouse. Day 13 :Trek to Dingboche (4350 meters) 6 hours. Overnight at Guesthouse. Day 14 :Day hike to Chhukung valley (4710 meters) and trek back to Dingboche. 4 hours. Overnight at Guesthouse. Day 16 :Trek to Everest Base Camp (5365 meters) then back to Gorak Shep. 8 hours. Overnight at Guesthouse. Day 17 :Hike up to Kalapatthar (5555 meters) early in the morning then trek down to Phiriche (4200 meters). 7 hours. Overnight at Guesthouse. Day 18 :Trek to Tengboche Monastery (3860 meters), 5 hours. Overnight at Guest House. Day 19 :Trek to Namche Bazaar (3441 meters) 6 hours. Overnight at Guesthouse. Day 20 :Trek to Lukla (2804 meters) 6 hours. Overnight at Guesthouse. Day 21 :Morning Flight from Lukla to Kathmandu in the morning. Overnight at hotel. Day 22 : Rest day in Kathmandu. Overnight at Hotel. Day 23: Transfer to Airport and fly back to home.